Creating pathways for students facing adversity by offering support and opportunities for life-changing personal growth, with the ultimate goal of developing college-educated leaders who impact the world in positive ways. 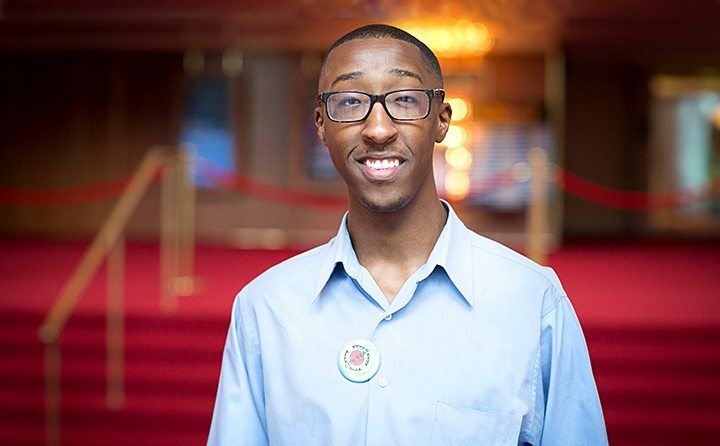 Aspiring artist finds affirmation through Kennedy Center internship. The distinguishing feature of the Simon Scholars Program is the continued focus on activities that enhance resiliency, leadership, and self-actualization through “whole person” development.